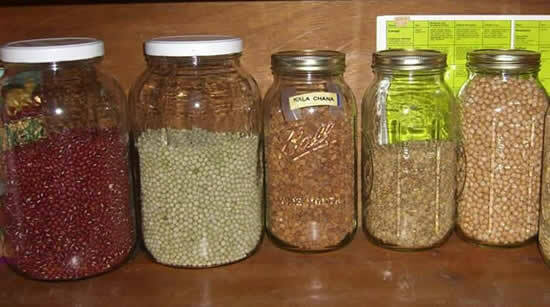 Seeds that are easy to sprout in a jar beside mung beans. Navy beans, black turtle beans also work well. Larger beans and soy beans will sprout but not well. Many other seeds can be sprouted. For a list, click for a longer list!